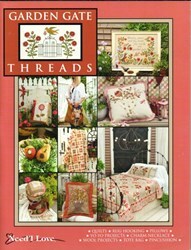 The Cottage Threads book "is all about the casual cottage style of decorating that brings the love of the garden to life inside the home. 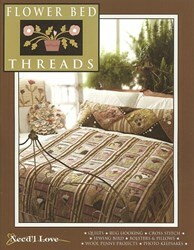 If it makes you happy, if it makes you smile - it will make your home warm and inviting" says Renee Nanneman of Need'l Love. 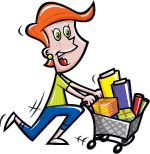 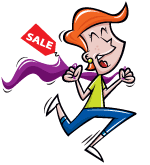 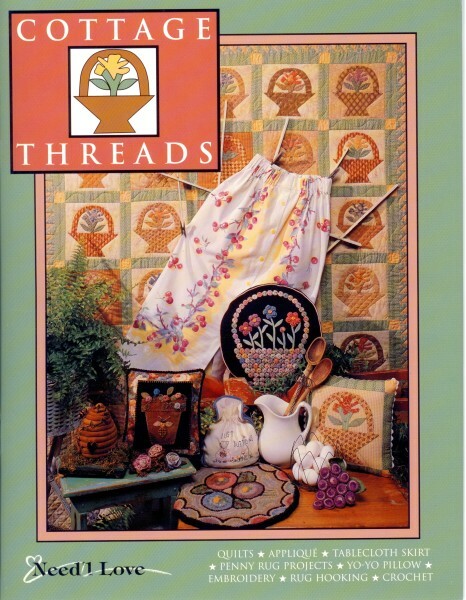 Cottage Threads is full of quilts, applique, a tablecloth skirt, penny rug projects, a yo-yo pillow, embroidery, rug hooking and crochet - something for everyone! 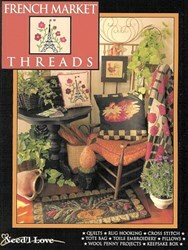 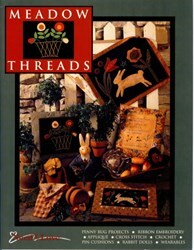 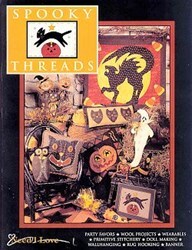 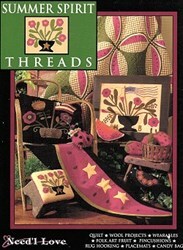 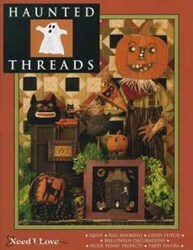 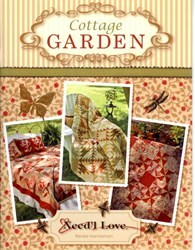 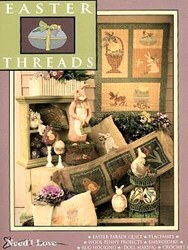 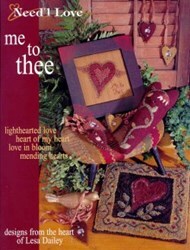 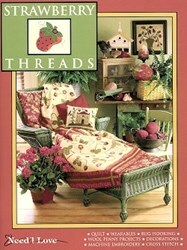 The Cottage Threads book is part of Renee's "Threads" collection of books.